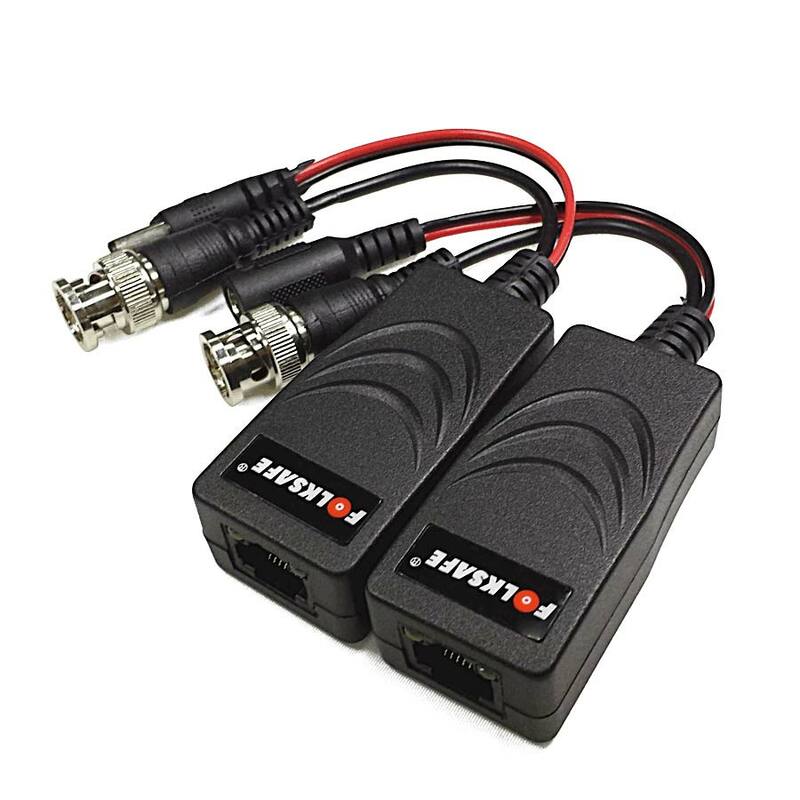 The FS-HD4301VP is video & power transmitter and receiver that allows the transmission of real-time CCTV HD video and power signal via cost-effective unshielded Twisted Paired (UTP) cable. Baseband (composite) signals of any type are supported. The FS-HD4301VP is compatible with all HD-TVI, HD-CVI and AHD analog camera. Used in pairs, FS-HD4301VP eliminates costly and bulky coaxial cable. The superior interference rejection and low emissions of the FS-HD4301VP allow video & power signals to coexist in the same wire bundle as telephone, datacom, or low-voltage power circuits. This allows the use of a shared or existing cable plant. The FS-HD4301VP Transmitter and Receiver has built-in surge suppressor to protect video equipment against damaging voltage spikes. Its crosstalk and noise immunity ensure quality video signals. The FS-HD4301VP is recommended to use with Unshielded Twisted Paired (UTP) wiring from 24AWG through 22AWG..Individually shielded pairs should be avoided, as they reduce the operating range of the systems drastically. Multi-pair cable (25-pair or more) with an overall shield are acceptable. 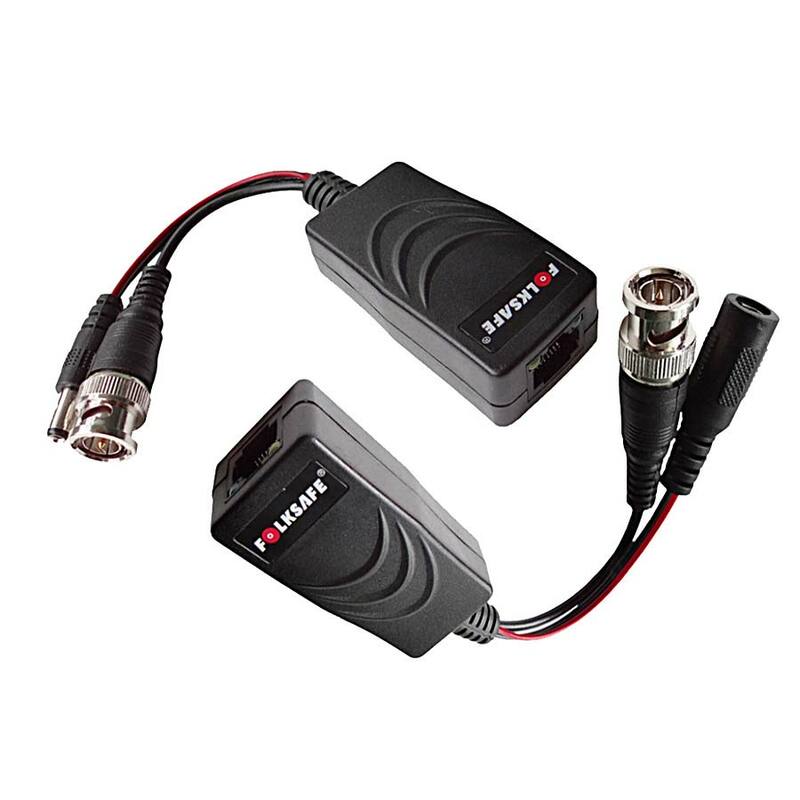 Video signals can coexist in the same wire bundle as telephone, datacom, or low-voltages power circuits. While video may be routed through telephone punch-down block terminals, any bridge-taps, also called T-taps and any resistive, capacitive or inductive devices MUST BE removed from the pair. For more specific information regarding wire types, gauges and proper installation techniques, please contact us for technical assistance.